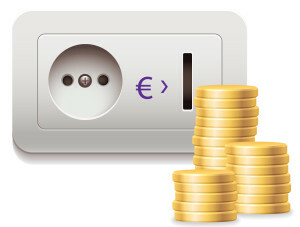 EnergieFlex is breaking new ground with the first prepaid energy service in the Netherlands to use smart meters. Since its introduction in April 2014, the service has already attracted thousands of customers and is growing strongly month on month. 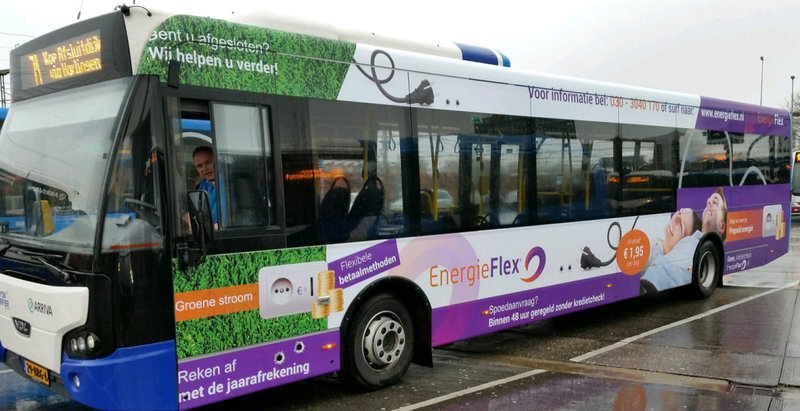 “We’re the first and we’re very proud of it,” said Gerrit Kooijman, EnergieFlex’s Customer Care Manager. 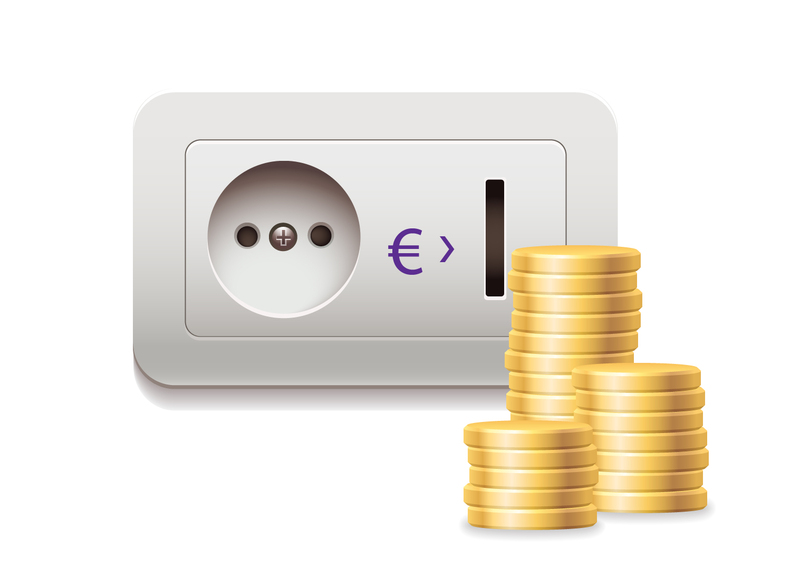 While prepayment is not new to the Netherlands, Kooijman explained that EnergieFlex is the first supplier in the country to combine using smart meters, which enable customers to monitor their usage and pay only for what they use, with online account management. The energy supplier is also one of the earliest in the country to focus on smart meters, which the Dutch government wants installed in all homes and small businesses by 2020. EnergieFlex’s prepaid customers manage their accounts by accessing a self-service web portal to add credit using online banking and view their usage history, daily balance and monthly statements. Customers will soon also be able to buy vouchers from supermarkets and recharge their balances by entering the voucher code online or by text message. When the balance is low, customers are sent emails and SMS text messages saying how long the remaining credit is likely to last and reminding them to top up. EnergieFlex has developed its own back-office IT systems to support the prepaid service, and claims it is the only Dutch supplier that has these capabilities. What happens when credit runs out is unusual for a prepaid service – instead of being disconnected, the customer has 30 days to reinstate a credit balance. “The government doesn’t allow us to disconnect the customer,” said Kooijman, explaining that in the Netherlands energy supply is regarded as a basic human need. However, the customer’s supply can be disconnected if bills remain unpaid after 30 days – or in the case of a prepaid service, a negative balance is not settled within that time. One of EnergieFlex’s aims for 2015 is to raise awareness of its brand and prepaid service proposition. The supplier is advertising in cities across Holland on public transportation, reaching neighbourhoods where its target customers live. “We’re taking our brand to the customers who need it,” said Kooijman. EnergieFlex is also renting advertising space in shop windows around the country, and during the summer will launch its first TV advertising campaign. While most people signing up for the prepaid service are the unemployed or those struggling with their household bills, EnergieFlex is also attracting early adopters from other income groups who want to save energy and change from a pay-monthly arrangement to paying as they go for what they use. “Some of our prepaid customers are those that want to try something new, and when they try it, they like the product,” said Kooijman. It’s not just the early adopters who like the service. “Our customers are really satisfied with service they receive from us,” said Kooijman. Customer satisfaction scores – which are a KPI within the organisation – are already high at 8.6/10, and EnergieFlex wants to push the ratings up even further by continuing to improve the customer experience. 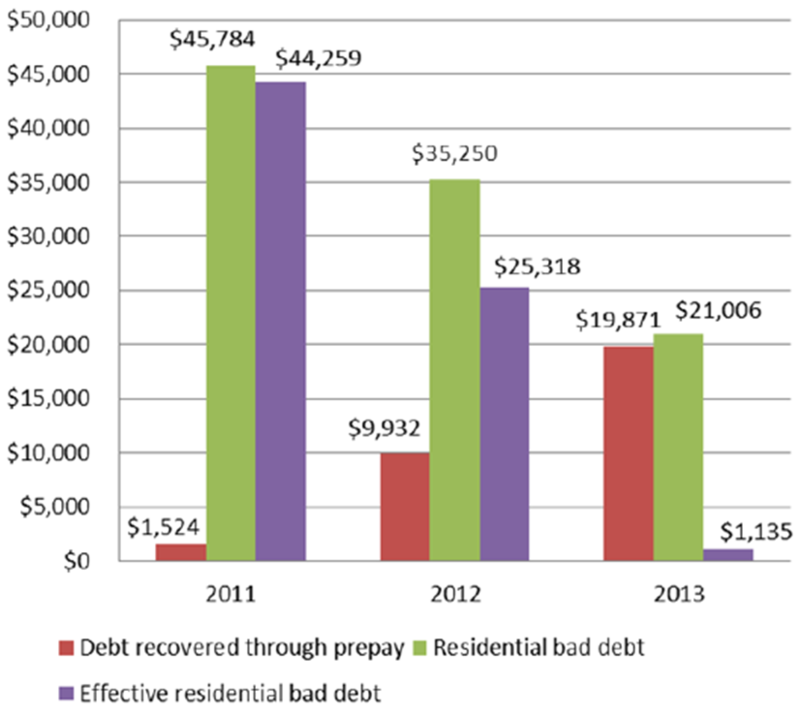 Getting away from complex bills is one of the benefits that EnergieFlex’s prepayment customers appreciate. “The traditional energy bill has many pages with many figures and customers don’t understand it,” said Kooijman. “They are surprised to receive just a 12-line statement from us.” He added that customers also like being able to sign up for the service without needing a high credit rating or a big deposit. While for the moment EnergieFlex’s attentions are focused on growth in the Netherlands, the company has already set its sights on expansion into other parts of Europe. “We’re the only supplier in mainland Europe who’s delivering prepaid energy in combination with a smart meter,” said Kooijman. “We want to take our proposition to other European markets.” He added that while some countries such as Portugal and Spain already have prepayment systems, they don’t have an online prepaid service using smart meters such as EnergieFlex offers.